Days Inn Edmonton South Hotel Blog: Hot comedy and cool castles in Edmonton! Hot comedy and cool castles in Edmonton! Edmonton is cold in the winter, but that doesn’t matter – everyone here bands together to make sure it’s one of the greatest places to visit in the winter! Here are some exciting events taking place this January! A returning favourite here in Edmonton, Ice Castles are nearly here! Constructed by talented architects, these stunning castles are full buildings made of ice and snow that you can walk around in and experience to the fullest! It’s like walking through a classic fairy tale come to life. If your kids love Frozen, then this is one of the most magical winter memories you can make this year! The castles are different every year, but always utterly enchanting. Takes place at Hawrelak Park throughout January until the weather warms and these castles melt away forever! Edmonton has an amazing comedy scene! While there are awesome shows every week (we recommend heading to The Empress Ale House on Sunday Nights for the best of local comedy! ), there are two HUGE shows coming to Edmonton in January that you have to check out if you love to laugh! On January 3-6, international headliner Godfrey will be at The Comic Strip! Known for his provocative but charming comedy, Godfrey is one of the strongest comedians working in the business today, and an important voice who knows how to provide social commentary in the midst of thunderous laughs. Next up on January 18, comedy superstar Jim Gaffigan comes to Rogers Arena! One of the world’s most famous clean comics, Jim Gaffigan’s observations about his family, food and the quirks of getting older have been selling out stadiums for a decade now. With eleven specials, two books and many, many TV appearances under their belt, he’s one of comedy’s most prolific writers and performers. 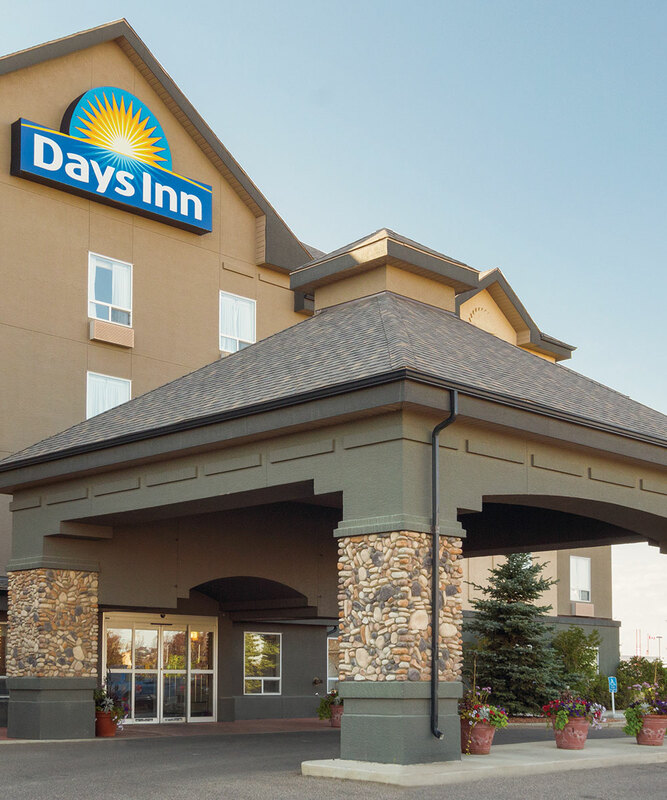 Whatever brings you to Edmonton, know that you’ll find comfy, cozy accommodations by booking a room at the Days Inn Edmonton South! Sleep tight, and then enjoy a hot breakfast at our complimentary Daybreak Café!